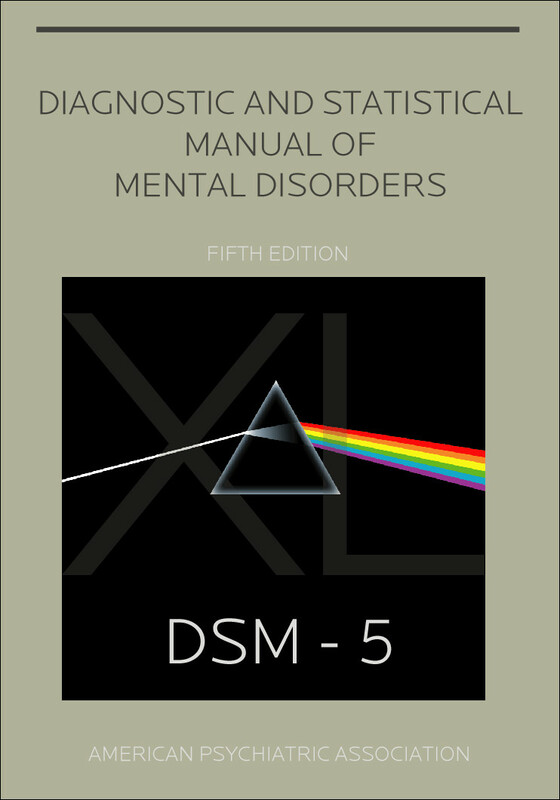 Here is something new and different. 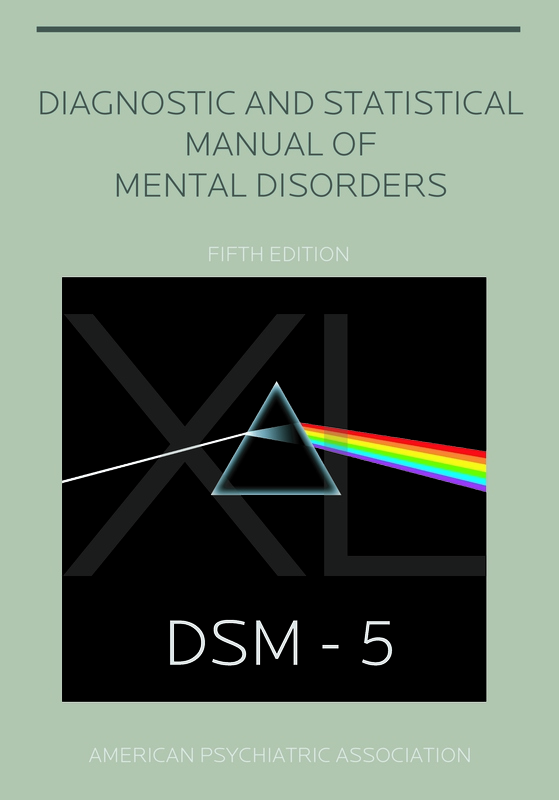 Publication of the fifth edition of Diagnostic and Statistical Manual of Mental Disorders (DSM-5) in 2013 will mark one the most anticipated events in the mental health field, replacing the current edition, DSM-IV-TR. 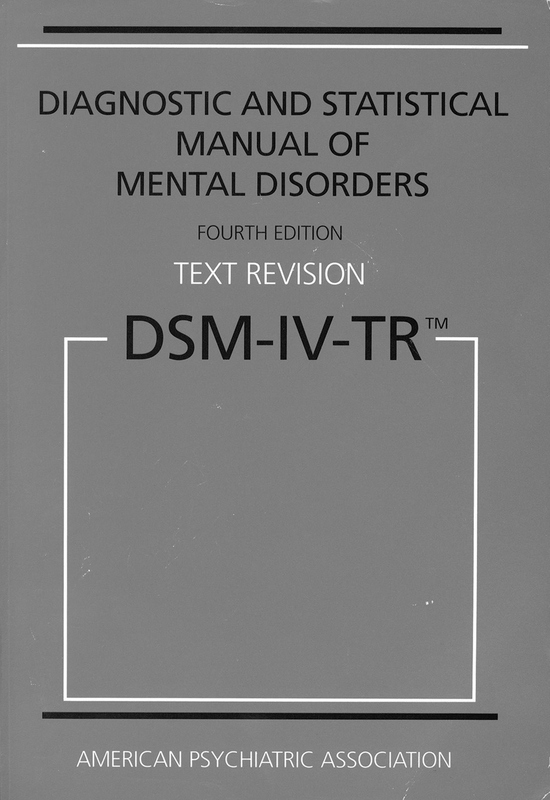 DSM is the standard classification of mental disorders used by mental health professionals in the United States and contains a listing of diagnostic criteria for every psychiatric disorder recognized by the US healthcare system. 2013 also marks the 40th anniversary of the release of one of the best-selling albums of all time: The Dark Side of the Moon by English progressive rock group Pink Floyd. 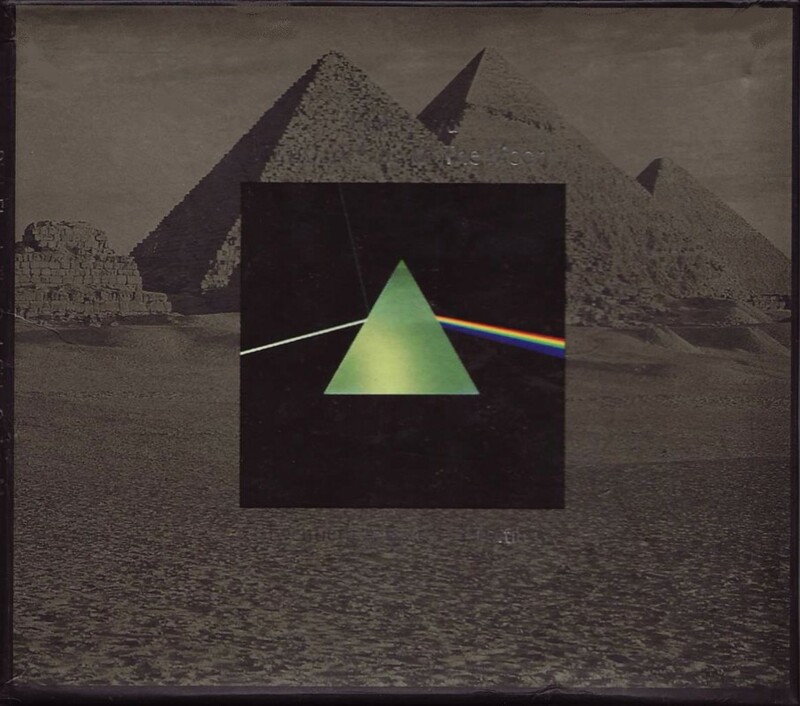 DSoM is also one of the most recognizable album covers ever, designed by Hipgnosis partners Storm Thorgerson and Aubrey Powell and created by associate George Hardie. 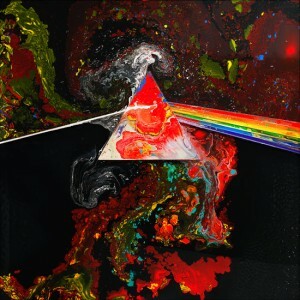 Thorgerson also designed the cover for the 20th Anniversary box set edition, and also participated in the design of the 30th Anniversary 5.1 channel surround sound mix on the SACD format. The purpose of the contest is to explore the interrelationship between these two very different works. 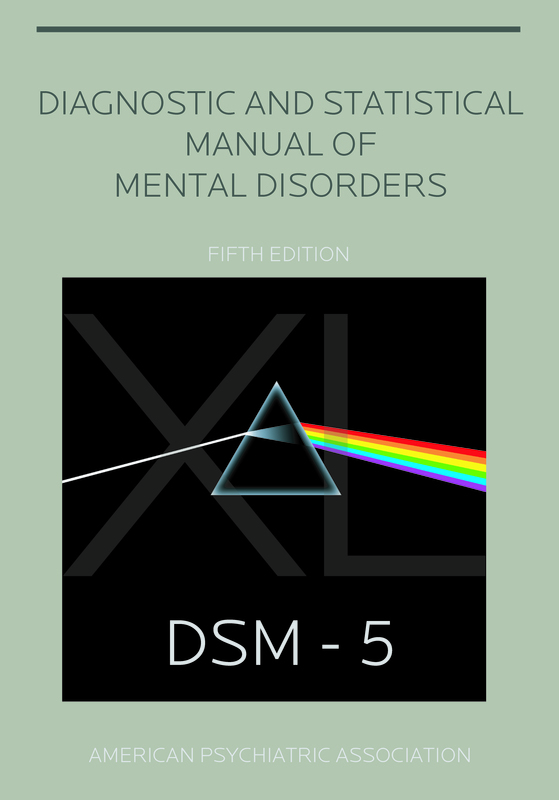 Submissions may be in the form of a book cover or CD/DVD for the DSM-5 and/or an album cover or CD/DVD for the 40th Anniversary of the Dark Side of the Moon or a “mashup” of both works. Entries are dues Friday, April 1, 2011. There will be at least one prize of $671 US for the winning entry. There may also be several interesting non-cash prizes for entries worthy of special mention. 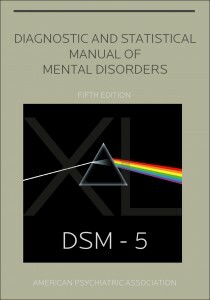 Complete information and rules here.